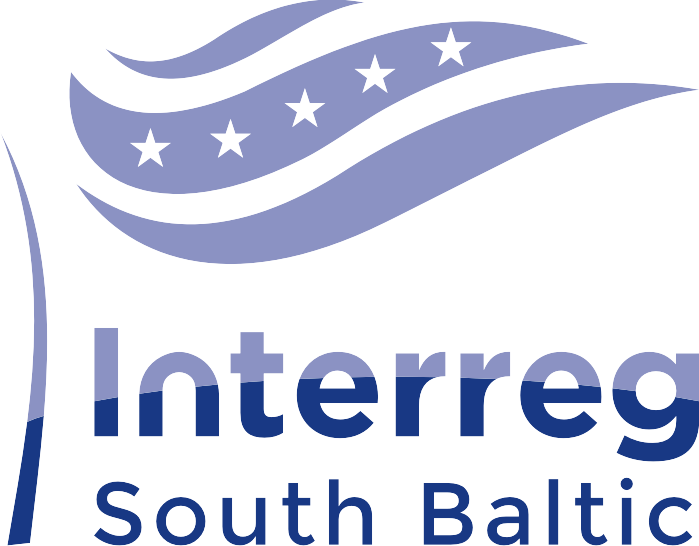 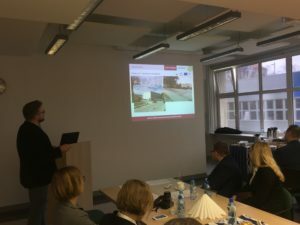 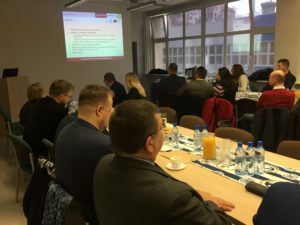 On 21 March in Szczecin was “Freight quality partnershp”. 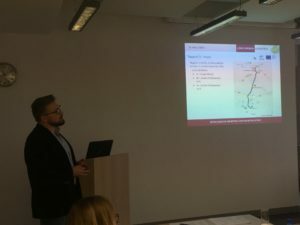 During the workshop we had the opportunity to present our the results of experiments with utilization of electric vehicles in urban logistics activities. 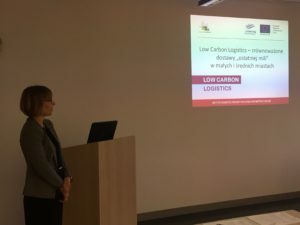 We are pleased with warm reactions of the audience to the presented LCL project activities and we are waiting for further results.